Discover our selection of properties. 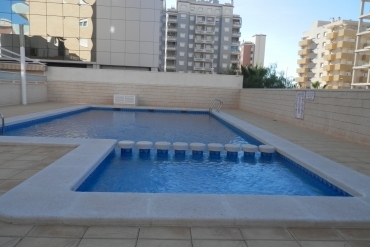 Casas Espania is the best option if you want to buy a cheap apartment in Guardamar del Segura, Alicante. At Casas Espania we have more than 50 years of experience in the real estate sector and in the Costa Blanca South. 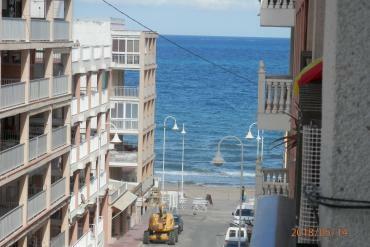 We work hard to make available to our clients the best selection of properties in Alicante Province (Spain). Our offer includes all kind of properties (villas, townhouses, bungalows, apartments, plots, etc. 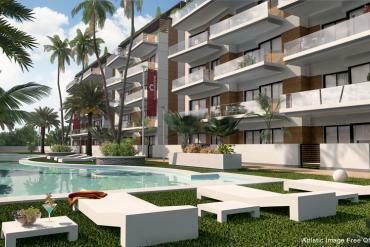 ), so we are convinced that you will find the right house for you among our catalogue. 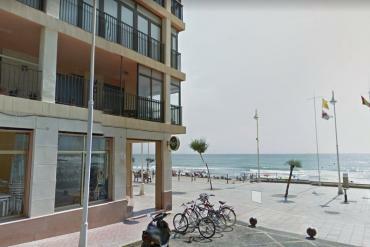 Currently we have a great group of apartments in the lovely town of Guardamar del Segura. Our apartments in this point of the Mediterranean Coast are available from just 99.950€, which represents a very cheap price. 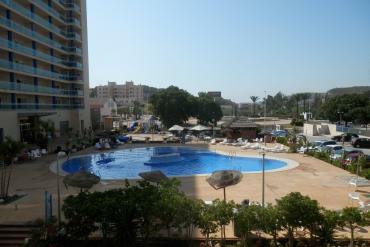 If you are looking for affordable apartments in the Costa Blanca, we have exactly what you are looking for. 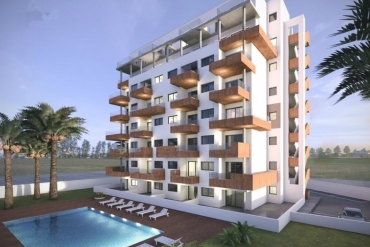 Some of our apartments in Guardamar del Segura have important extras as fully equipped kitchen, communal pool, garage, barbecue, solarium or air conditioning system. 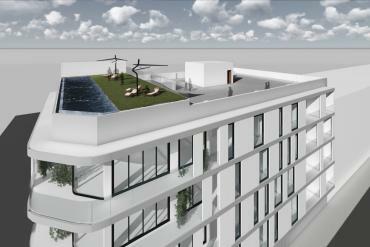 In addition, most of them have amazing views over the sea. The dimensions and number of bedrooms of our cheap apartments in Guardamar del Segura are varied, so at Casas Espania we are sure that you will find the right house for you among our selection. Guardamar del Segura is a great place to enjoy of the sun and the Mediterranean Sea every day. This coastal town offers a calm lifestyle and a beautiful natural environment. You will enjoy of all kind of essential services and modern facilities too. 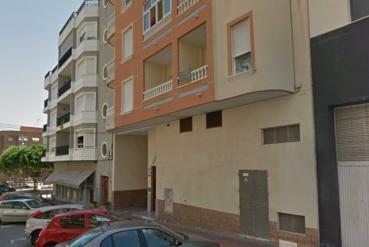 In short, do not hesitate to contact us today if you want to buy a cheap apartment in Guardamar del Segura, Alicante.